An updated version of the LiveChat Android app is now available. 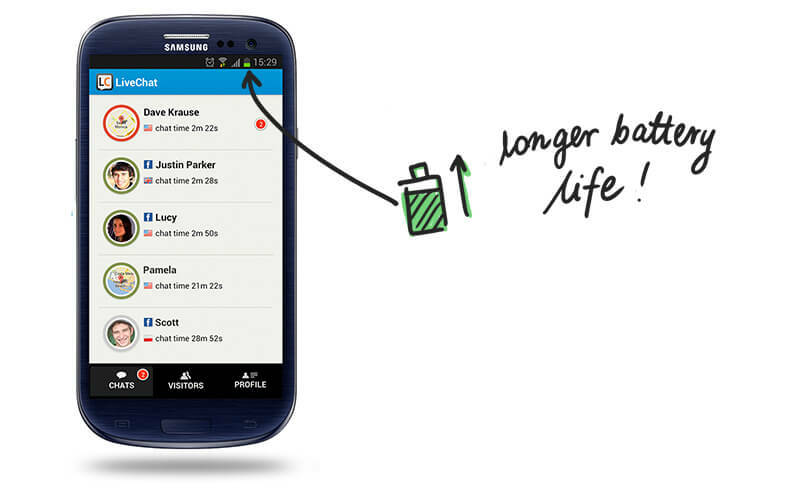 The new version includes a fix that will significantly reduce the battery usage of the LiveChat app. Get the new version of the app today!